Although the fresh food at the outdoor markets (Potter's Cay) is the best for the quality of the fish and vegetables, if you are self-catering then you will most likely want to visit a supermarket. 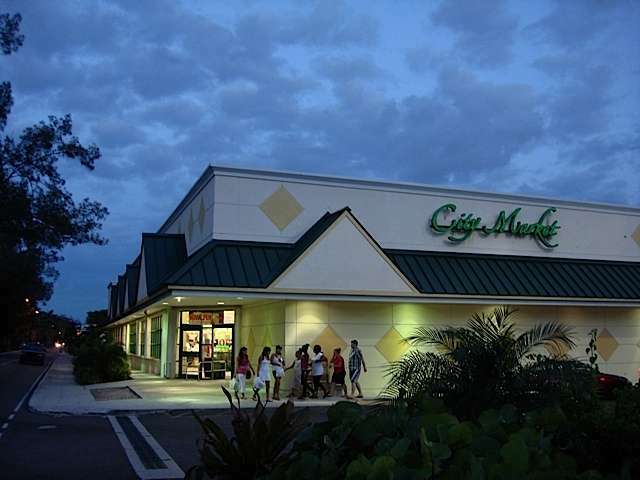 Although the selection of supermarkets is not amazing in the Bahamas, there are still places to suit every need and taste. Ranging from the upscale, upmarket Balduccino's market on the South East of the Island, through to the Super Value chain on Cable Beach. 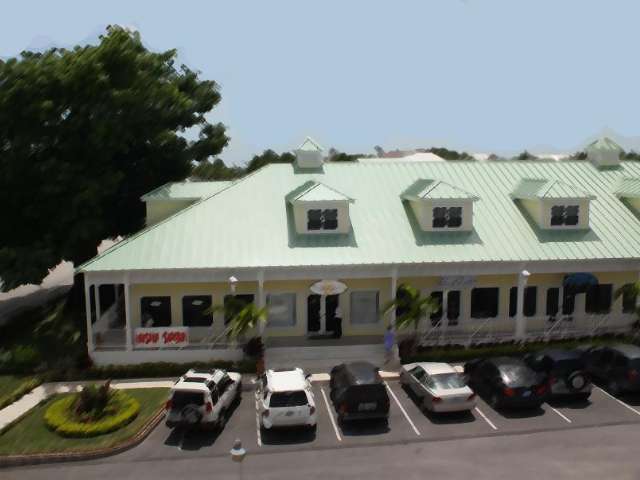 If you are in downtown Nassau, then there is also a small supermarket near to the port. There you will find a good selection of drinks and snacks as well as a few local specialities. We enjoyed the patties! Upscale supermarket shopping at Balduccino's - with a lot of high end produce and organic foods as well as a wonderful deli, this supermarket is not cheap, but you can get some excellent quality food here. City Market on Cable Beach - CLOSED - City Market was probably the most popular supermarket for visitors, but has now closed down. 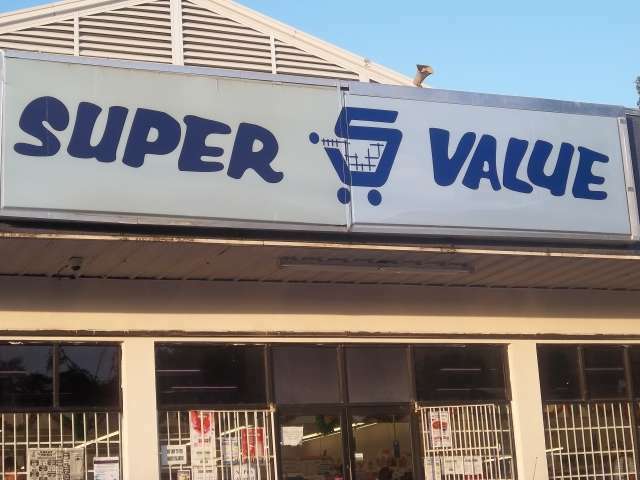 Best Prices at Super Value Supermarket - on West Bay Street, Cable Beach, opposite Sandals. We found some really good food there at pretty good prices. We especially loved the frozen 'cook at home' french bread. Don't miss out on all the great things to see and do in the Bahamas - a good guide book can be really useful.